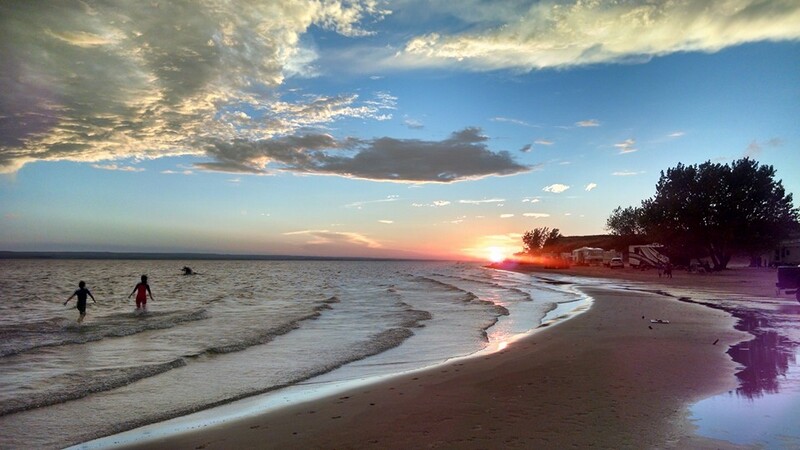 Everyone can help keep the beaches and landscapes litter free at Lake McConaughy and Lake Ogallala state recreation areas through a new Adopt-a-Beach program. Participants can enroll in the program at the Lake McConaughy Visitor and Water Interpretive Center. Beach area assignments will be based on a group’s request and number of participants. Assignments will be made on a first-come basis. Gloves, pickers, buckets, bags and vests can be provided to participants during business hours. A small sign will be placed at each beach entrance to acknowledge the group’s participation after the first year of the program.